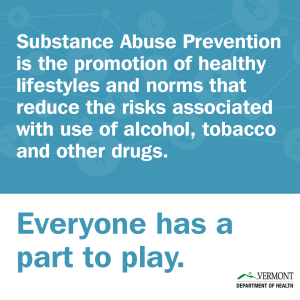 These are really the four keys to preventing prescription drug abuse in our communities. Simple Really. 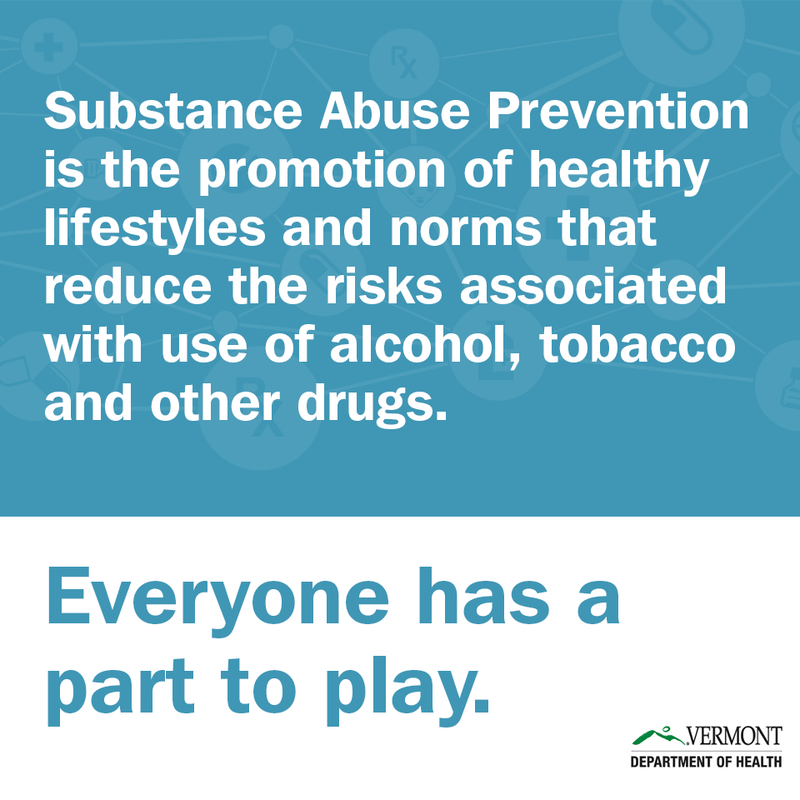 Safe Use from the Start – Talk to your doctor when she prescribes you or your child/teen a new medicine. Ask how it should make you feel and how it might interact with any other medicines you may be taking. In the case of painkillers and highly addictive drugs, ask if a smaller dosage would be effective. Are there possible side effects? And of course what is the proper dosage amount, frequency and duration. These questions will help you get the dosage that’s right for you and will let you know what to expect when taking the medicine. If you start taking a medicine and it doesn’t feel right– including making you feel better than you ever have– call your doctor to discuss if this medicine is right for you. Connected with safe usage is not sharing your medicines. Prescription medicines are prescribed for YOU, taking into consideration your specific health concerns and could be dangerous for someone else to use. 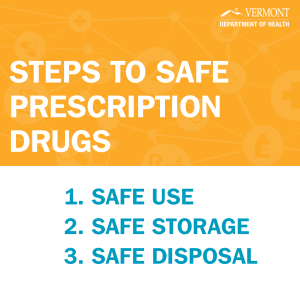 Safe Storage – The Vermont Department of Health recommends storing medicines in a secure location that is not accessible to everyone. 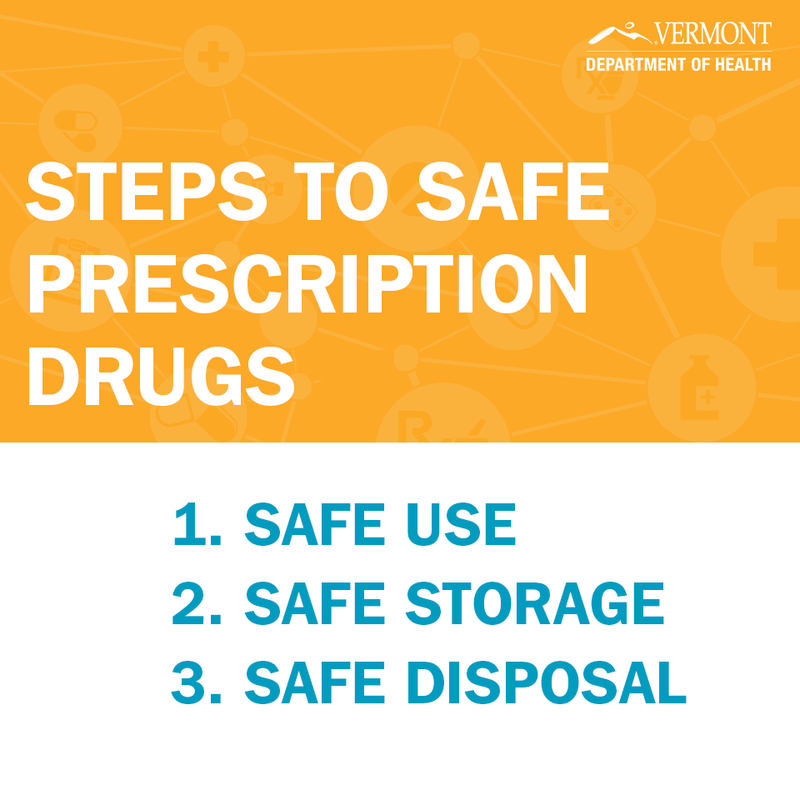 Medicine cabinets are not the best place to store medicines as they provide anyone, including children and teens, private access to your medicines. The best place to store medicines is a locked box. Counting your prescriptions often helps you know that you are taking the proper dosage and alerts you if someone else is taking them.